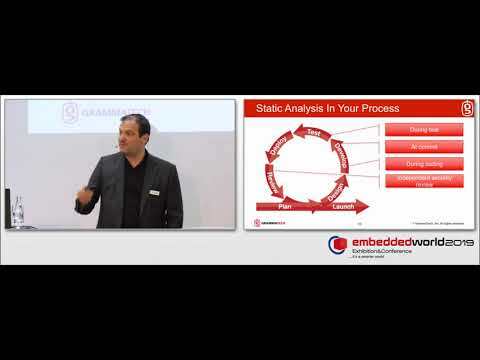 Learn how you can utilize the deepest static analysis to ensure your code is resilient in today's connected world. 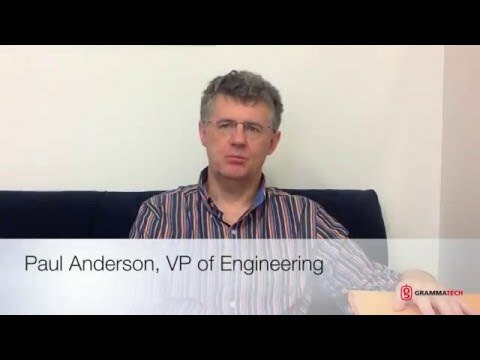 Mark Hermeling, Senior Director of Product Marketing at GrammaTech, discusses how CodeSonar can be used to amp up safety and security measures in your software development life cycle. 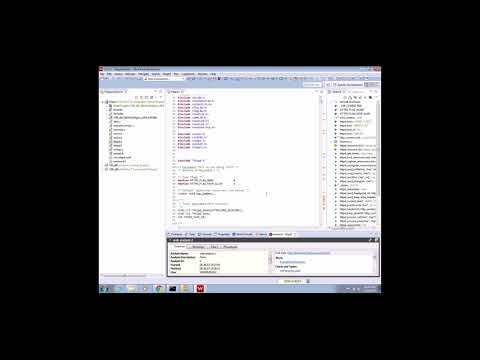 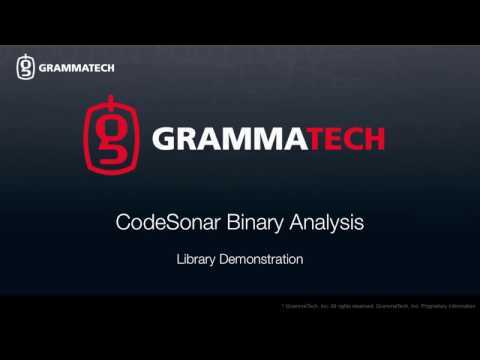 In this demonstration GrammaTech CodeSonar binary analysis is used to analyze an external library used in a project. 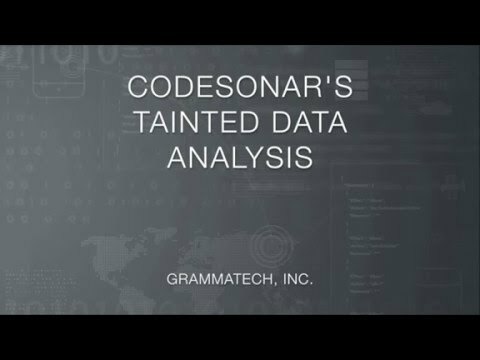 CodeSonar® is a sophisticated static analysis tool for source code and binary code, that detects bugs and security vulnerabilities that other static analysis tools miss. 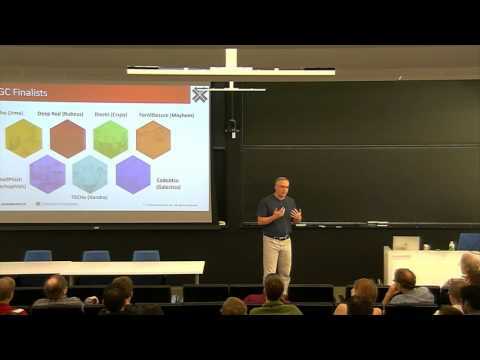 Dr. David Melski, our VP of Research and PI for DARPA's CGC, gives a lecture to students at Cornell University about building bot Xandra that competed as Team TECHx in DARPA's Cyber Grand Challenge. 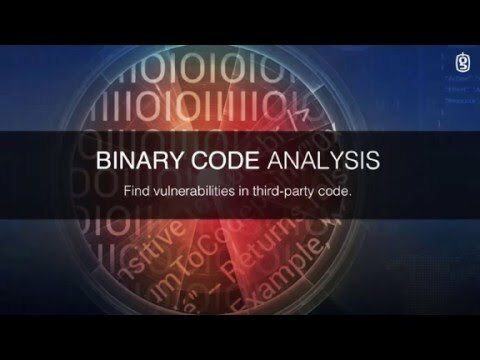 Source code analysis, binary code analysis, tainted data analysis, sophisticated multicore analyses, and more. 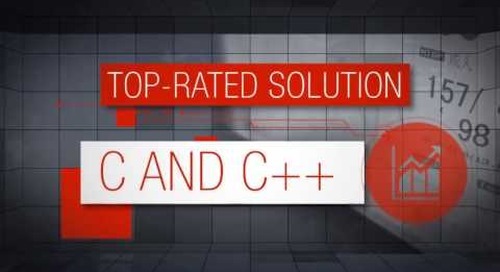 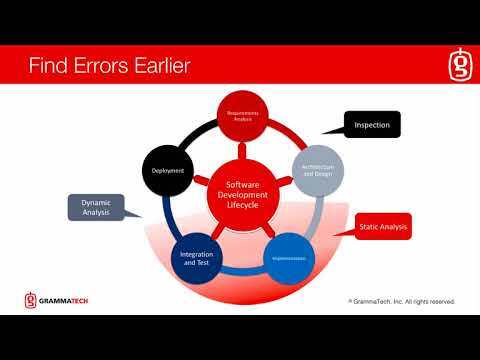 Learn about GrammaTech's unique software assurance and software hardening solutions. 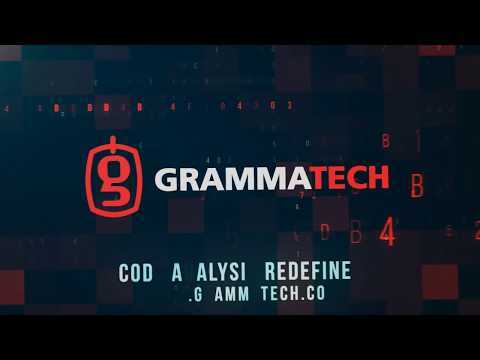 Learn about GrammaTech's advanced technologies, services, and software-assurance solutions on the cutting edge of IoT. 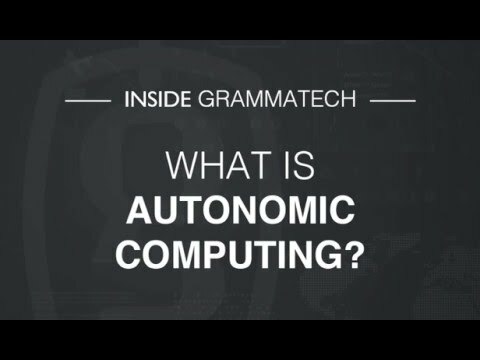 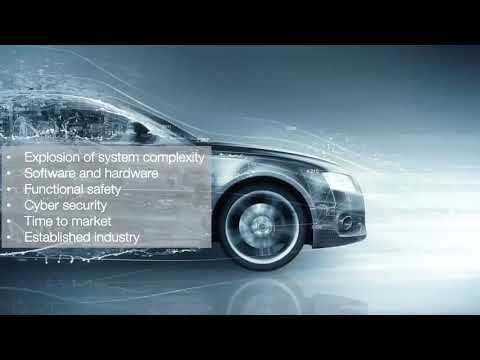 Inside GrammaTech: What is Autonomic Computing? 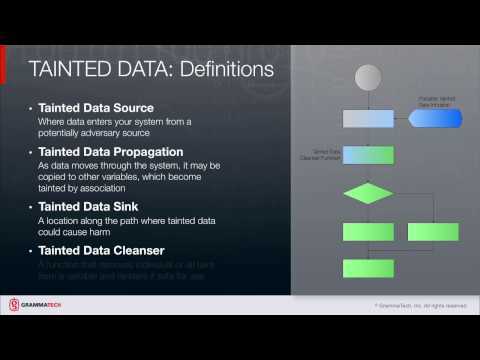 Autonomic computer systems can detect, assess, and recover from cyber-attacks, all without human intervention or insight. 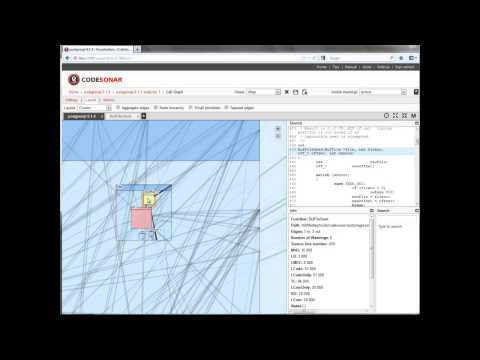 Software Visualization Engineer Travis Hidlay demonstrates some of the new features of CodeSonar®'s software visualization technology, which now ships standard with CodeSonar. 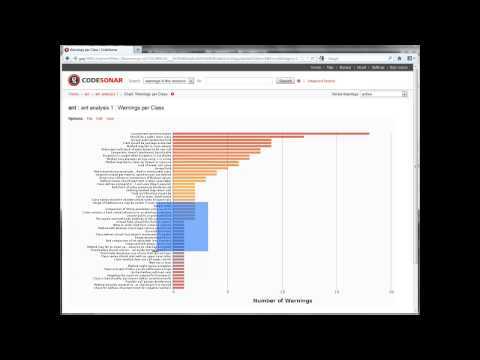 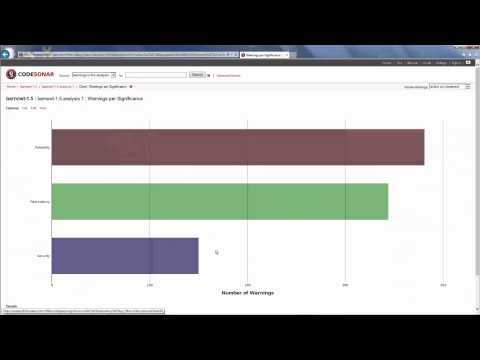 Software Engineer John Von Seggern demonstrates some of the capabilities of GrammaTech's Java analysis, within CodeSonar®'s advanced user interface.